The Phuzion 1 is the perfect skate for the day to day skating of the kids thanks to the rigid hardshell and aluminium frame. The skate is adjustable up to 4 sizes. 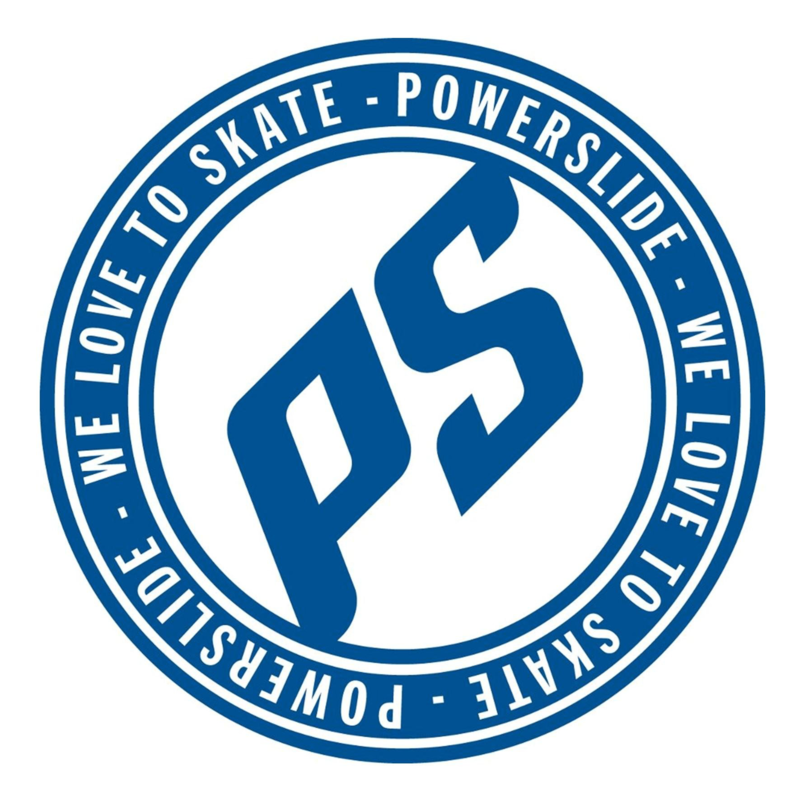 High quality materials and easy handling are the scorerpoints of this performance kids skate.